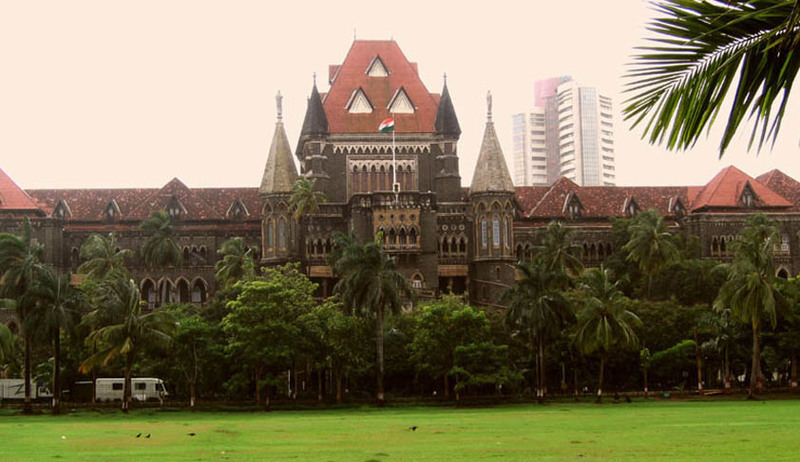 The Bombay High Court recently set aside 1994 conviction order by lower court wherein two Maharashtra government employees were charged with taking bribe of up to Rs. 1100. Justice Sadhana Jadhav acquitted Ravindra Joshi and Narayan Mane on the ground that the prosecution "miserably" failed to prove its case against them. The Sessions court had convicted them under the Prevention of Corruption Act and had sentenced them to five years in jail. They were accused of demanding and accepting a bribe of Rs. 1,100 and Rs. 700 respectively from an agriculturist in 1986. "Upon analysis of the evidence adduced by the prosecution, it is clear that prosecution has miserably failed to establish its theory that there was a demand of gratification. There is no cogent and convincing proof of any demand of gratification," Justice Jadhav held. The court also held that the prosecution failed to establish that the amount received by the accused was in the nature of illegal gratification, bribe or demand. The accused had told the Anti Corruption Bureau officials the bribe was ‘in fact’ loan which the complainant Gurav was returning to them.